PTC Theme: Teachers Learn Too! 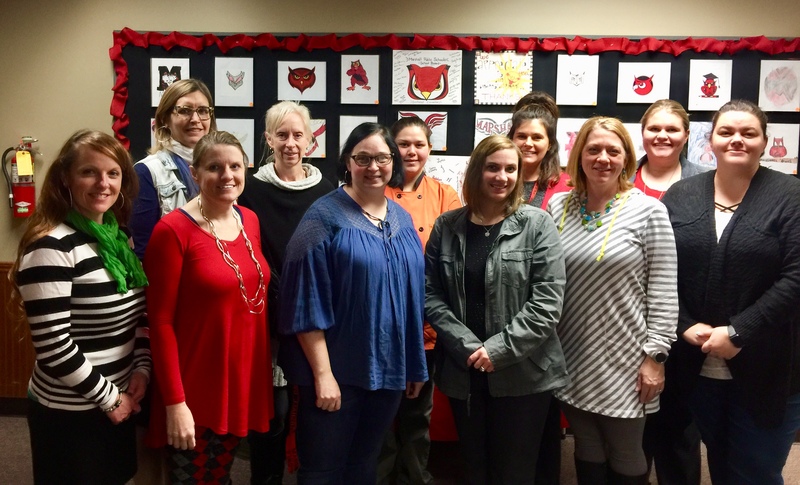 The Marshall Public School District has acknowledged the complex process of teaching and learning and continues to be committed to continuous improvement. On-going professional growth is the key to promote this improvement. Marshall Public School faculty and staff came back from winter break to a fun, inspiring and educational in-service with Billy Riggs. Marshall Public Schools faculty and staff reunited to start out the 2016-2017 school year with training and some fun! We are all looking forward to seeing our students on Wednesday!